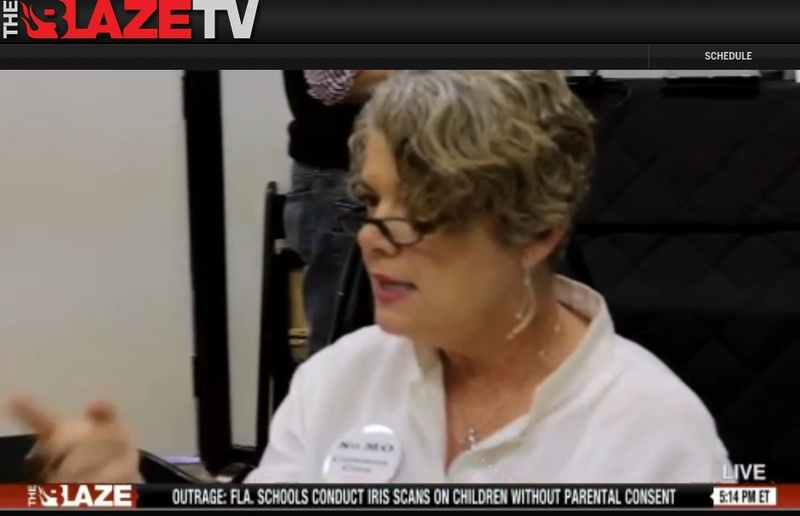 Yesterday, The Blaze TV brought together experts from across the country to discuss Common Core. The thirty people assembled in his audience included legislators, citizen activists, grassroots groups, messaging experts and historical experts like MEW editor Gretchen Logue. You can watch the episode on Roku with a Blaze subscription or on-line here on a free trial if you are not a subscriber. The show focused on the data collection, public private partnership and the lack of local control for education if the structure established with Common Core is allowed to remain. The stories of citizen activists, like one from Tennessee in this audience, are evidence that something is seriously wrong with Common Core. It is now going into cloak and dagger mode. A mother in the audience heard about CC, did some of her own research, asked her child's third grade teacher some questions and shared her concerns with other parents she knew from her child's class. She was called into the principals office and told that she should not use her email lists to discuss CC. She said the principal "hoped I wasn't starting some sort of grass roots movement. Whether this was good or bad, the teachers and she work for the state (emphasis added)and that's their priorty so they are going to implement it no matter how good or bad it is. That's their job and that's what they need to do. 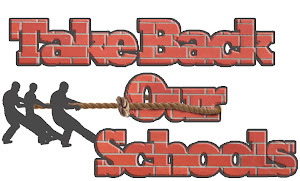 I was told I am not to talk to any of the teachers about their opinion on common core and what they think." She got the impression from the school administrator that they were afraid to tell what they really thought about CC for fear of losing their jobs. Yet we are still expected to believe this is a state led effort that involved input from parents, teachers and administrators in its development!? 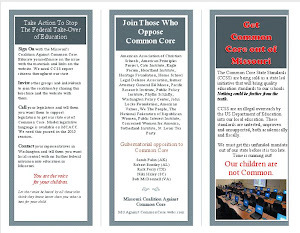 The Missouri Coalition Against Common Core continues its efforts to educate the public on Common Core; where it came from, who its architects and promoters are and what their vision for k-12 education in this country is, what promoters claim CC will do vs. what it actually will do and why this is not good policy for primary education. That teachers, who are required to use only research based curriculum, are being forced to teach standards that have no research base is evidence that the system is out of whack. That school personnel think they have the right or authority to dictate to parents who they can talk to about what is beyond the pale. If this sort of attitude towards the people who have pooled their money to hire these staff to teach their children goes unchecked now, parents will have absolutely NO say in their child's education ever again unless they pull out of public schools. Common Core may be providing one good thing. It is shining a light on the systematic destruction of parental authority happening in our public schools. Labels: common core, Glenn Beck, parental authority.